In the recent days, Teatru Astra and the Parliamentary Secretary for the Rights of Persons with Disabilities and Active Ageing Dr. Justyne Caruana, have announced a joint initiative whereby free tickets will be made available to eldery people. 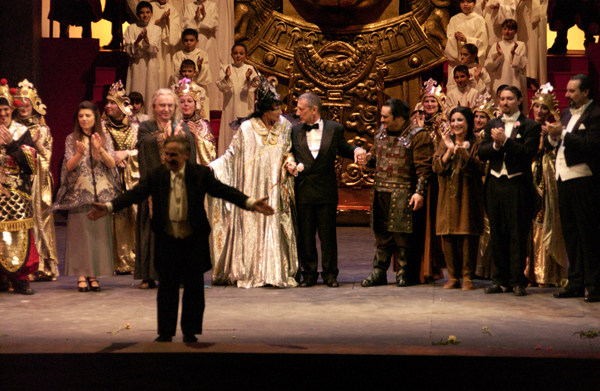 The secretariat has infact purchased a number of opera tickets for Nabucco to give to the elderly, according to established criteria. Elderly people who apply for these free tickets will be evaluated according to certain criteria, including that they must be Kartanzjan holders, if they are attending a course, or are involved in voluntary work, the Parliamentary Secretary said. The requests will be evaluated and tickets will then be issued. 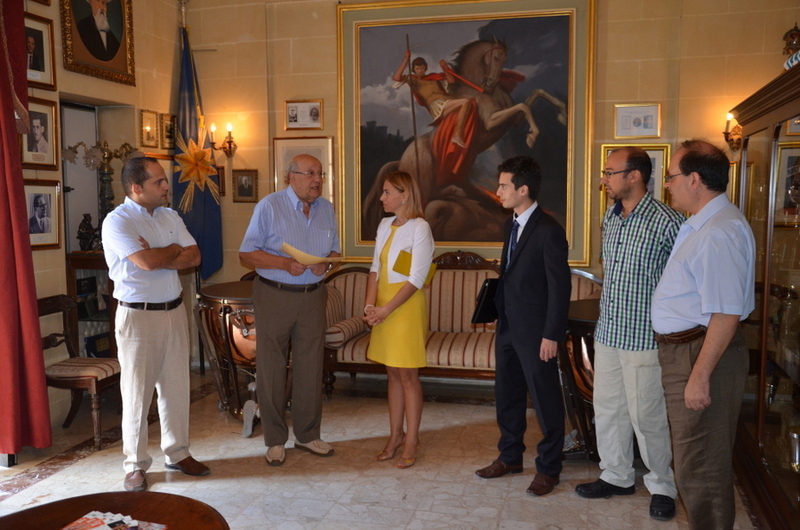 ''In this way, the Secretariat will be is promoting art and culture among our elderly, as well as promoting tourism for the elderly in Gozo,” Dr Caruana said. The formal announcement was made during a visit made by Dr Justyne Caruna at Teatru Astra on Sunday 29 October. The Hon Caruana who was welcomed by Mr Paul M. Cassar, President of the La Stella Philharmonic Society and Mr Michael Formosa, Administrative Secretary, was briefed on the preparations ahead of the opera and Festival Mediterranea.